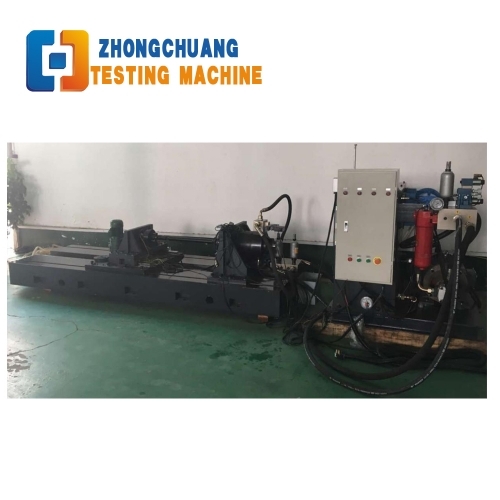 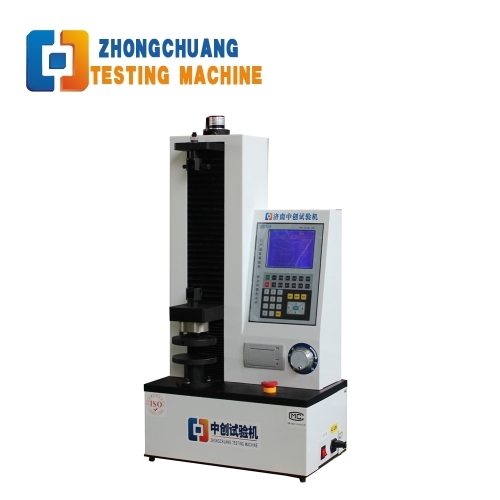 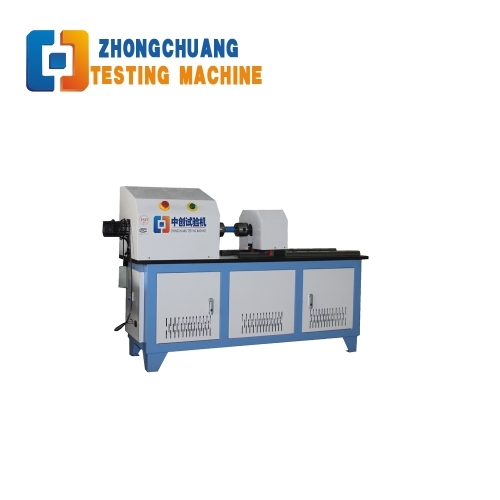 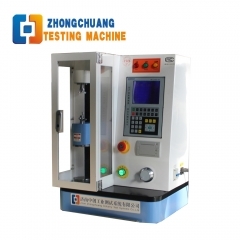 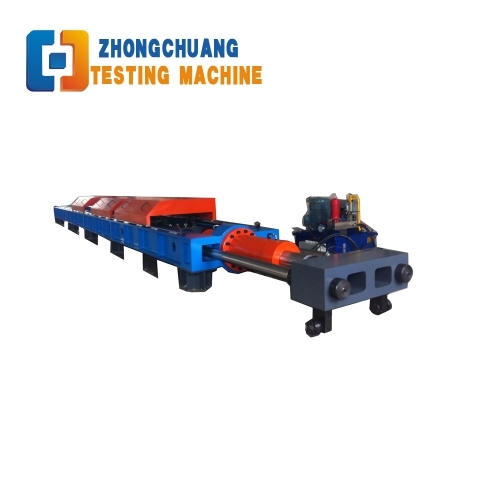 Zhongchuang Testing Machine mainly produces 10 series, 30 categories of products: electronic universal testing machine (tensile testing machine) series, hydraulic universal testing machine series, electro-hydraulic dynamic and static fatigue testing machine series, metal torsion testing machine series, metal impact testing machine series, spring testing machine series, metal bending testing machine series, hydraulic compression testing machine series, friction and wear testing machine series, and non-standard special customized products series, at the same time supporting peripheral testing equipment such as cement, concrete laboratory, metallographic testing equipment, and non-destructive testing equipment etc. 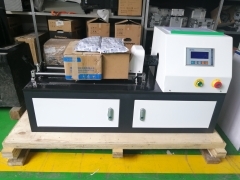 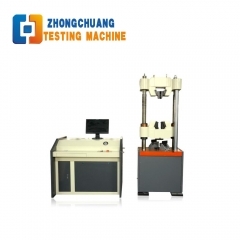 India client orders our 500N precision spring tension and compression tester, to do the precision spring performance test, such as spring stiffness, tensile test, compression test etc. 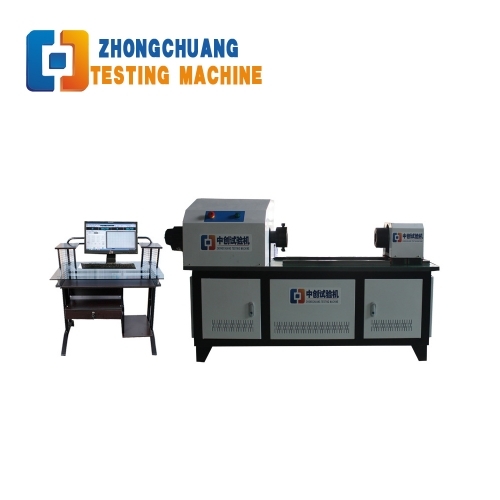 Mexico client orders one 5mm steel wire torsion testing machine, to do wire torsion test, if you want to have our product catalog, please feel free to contact us. 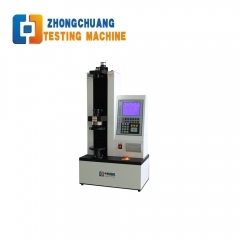 Korean client orders one 100N spring tension and compression testing machine, using the spring testing machine to test the precision spring performance. 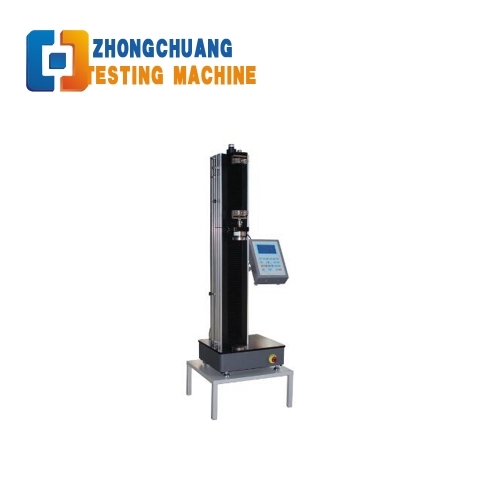 Mexico client purchases 2 pcs of our 5000N Spring Tension and Compression Testing Machine, the spring testing machine is used to test the spring performance, such as spring stiffness, tension test, compression test etc. 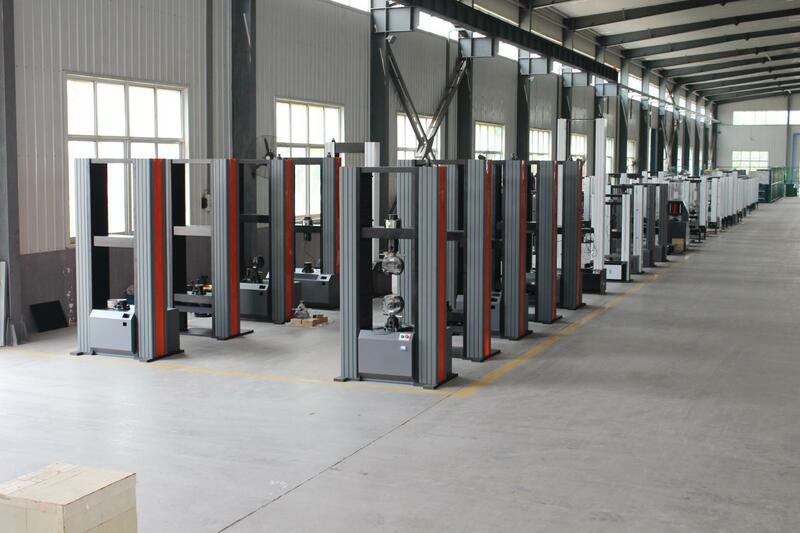 Kenya Great Steel Limited pruchase our electro-hydraulic servo universal testing machine. 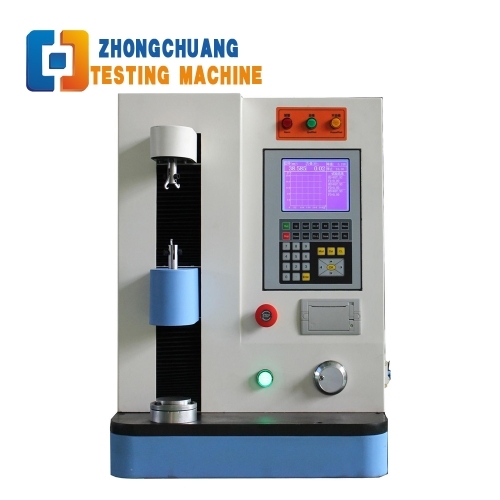 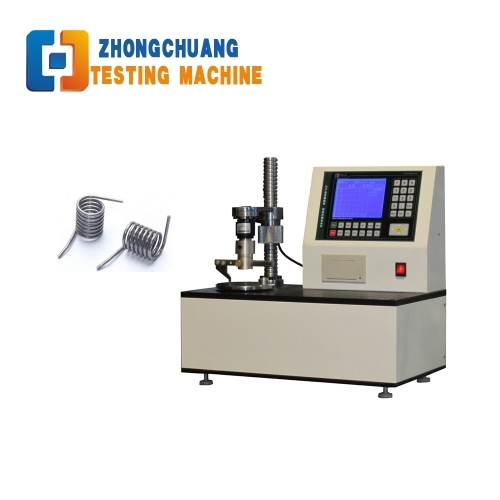 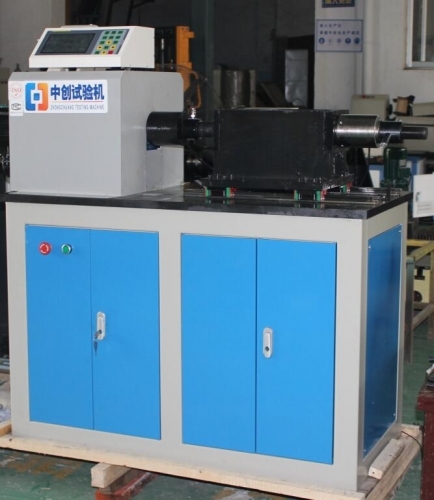 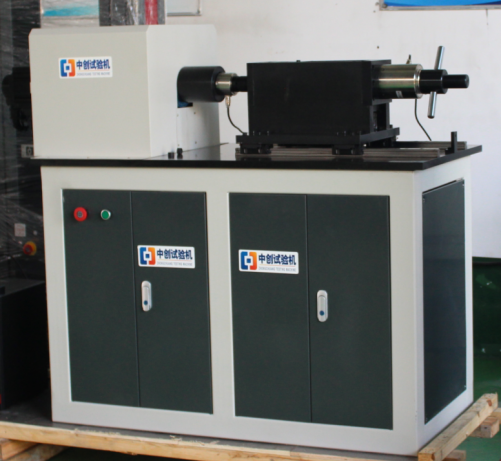 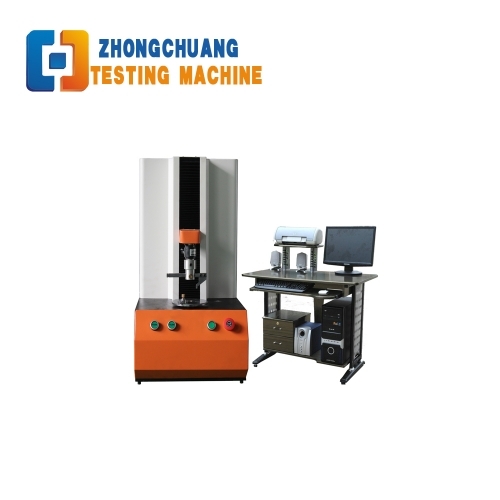 They buy this testing machine to test the tensile strength and other mechnical performance of the steel.